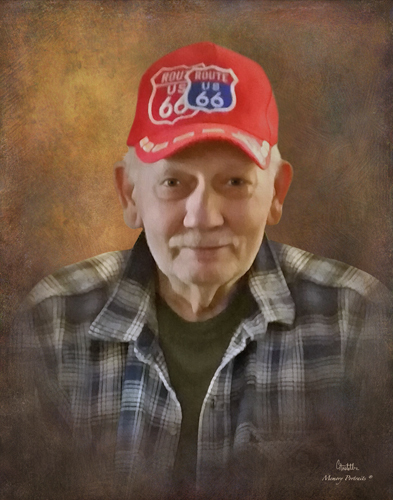 Gene A. Boyle, 81, of Fort Branch, IN, passed away at River Oaks Health Campus in Princeton, IN on October 1, 2018. He was born to the late Ralph and Stella (DeLong) Boyle on June 12, 1937 in Princeton, IN. He was a member of the Fort Branch Church of the Nazarene where he was also Sunday School Superintendant for many years. Gene had retired from Whirlpool after 40 years of service. He was a Head Operator for the last 6 years of service. Gene was preceded in death by his loving wife of 43 years; Carolyn (Jessie) Boyle, a brother; Robert Boyle, and a sister; Norma Pharo. He is survived by his 2 sons; Douglas (Lorenna) Boyle of Fort Branch, IN and Gregory (Kim Like) Boyle of Princeton, IN, a sister; Sue (Melvin) Wilson of Haubstadt,IN, 5 grandchildren; Danien Boyle, Mallory Miller, Kasey Thomas, Jonathan Boyle, and Aimee Boyle, and 4 great grandchildren. Services for Gene will be on Thursday, October 4, 2018 at 10:00 a.m. at Stodghill Funeral Home with Pastor Tom Hubachek officiating. Burial will be in Walnut Hill Cemetery in Fort Branch, IN. Visitation will be on Wednesday, October 3, 2018 from 4:00 p.m. to 8:00 p.m. at Stodghill Funeral Home. Donations can be made to Southern Care Hospice.